Lots happening on the sun at the moment. 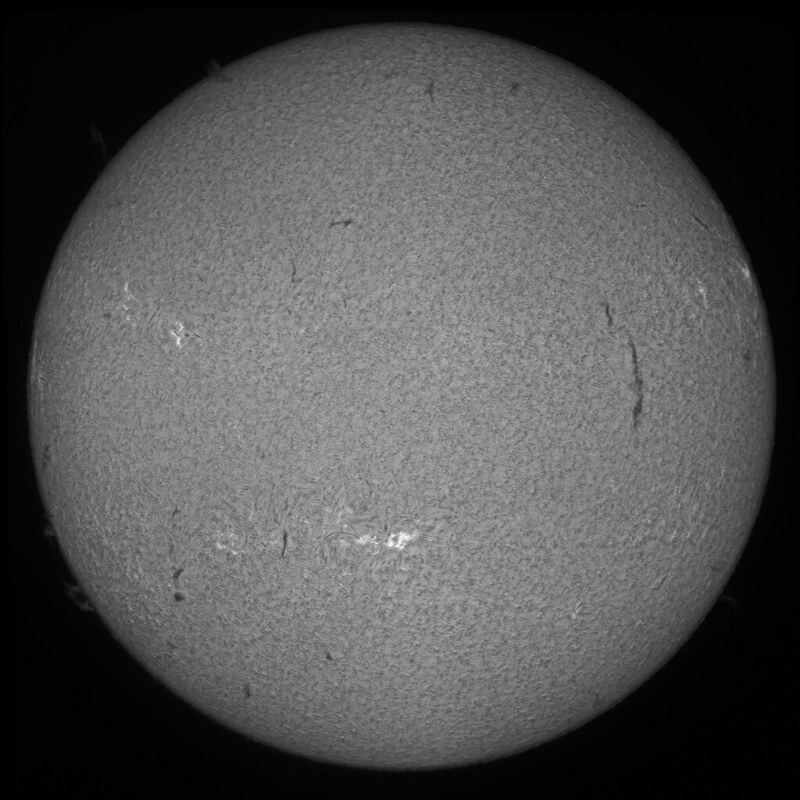 if you have a solar scope take a look! Excellent image Mark the detail is incredible. Superb Mark. Can't you clone out all this bits ?